At G&R Heating and Air, we’re dedicated to helping every customer find the perfect solutions to their heating and cooling problems. When you need HVAC repair, it’s important to have a team that’s going to be honest and professional, and that will provide the necessary repairs for your furnace or air conditioner. 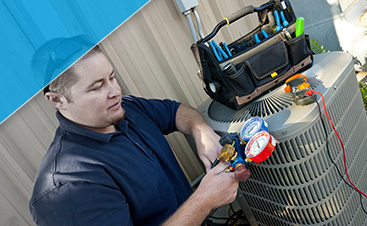 If you live in Medinah and you need someone to take a look at your HVAC systems, then please contact us right away. The Chicagoland area can experience a variety of temperatures throughout the year, and whether it’s the middle of July or the beginning of December, you want your home to be comfortable. 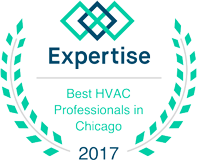 When your furnace or AC isn’t working properly, you need a certified expert who can find and resolve the problem quickly so that you can get on with your day. 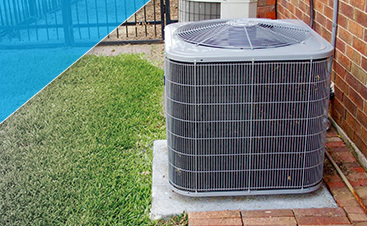 Our team has the knowledge and experience to tackle any HVAC issue, and you’ll feel confident that your system is in good hands. 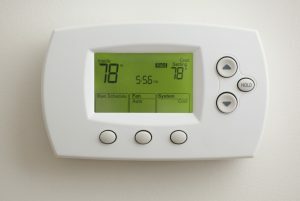 Heating and cooling problems don’t often wait for opportune times to occur, and if your heat or air conditioning goes out in the middle of the night, you shouldn’t have to wait until the next morning for someone to fix it. We offer 24/7 emergency service, which means that when you hear the furnace shut down at midnight in January, or the air conditioner quits working at 3:00 a.m. in August, we’ll be there as soon as we can. You deserve exceptional service, no matter what time of day or night it may be. We’re proud to serve the people of Medinah, so the next time you have an issue with your furnace or air conditioner, or your water heater doesn’t seem to be working properly, give us a call. You can reach us at (224) 419-5324, or you can use the form below and we’ll contact you as soon as possible.